The EU-LIVE – “Efficient Urban LIght VEhicles”, a European Research & Development project funded by European Union’s Horizon 2020 programme, is hosting a vehicle concept design competition for professional designers and students. Make up your mind and design a fresh and unconventional ultra-light vehicle concept for two passengers. The small but modular electric vehicle for future mega-cities shall use in-wheel motors and be designed for a top speed of 45 kilometres per hour. Your concept should cover the needs of individual transportation on the first hand, but also could meet the requirements for business solutions. Keep in mind that car sharing gets more important and could be a future use case. The winning concept will be developed into a virtual prototype and used for a feasibility study. The best three designs will be awarded with 6,000 Euro, of which 3,000 Euro are reserved for the winning design. Future urban mobility calls for more space for people and less space for cars as well as for environmentally compatible vehicle concepts, saving resources and minimizing local noise and air pollutant emissions. 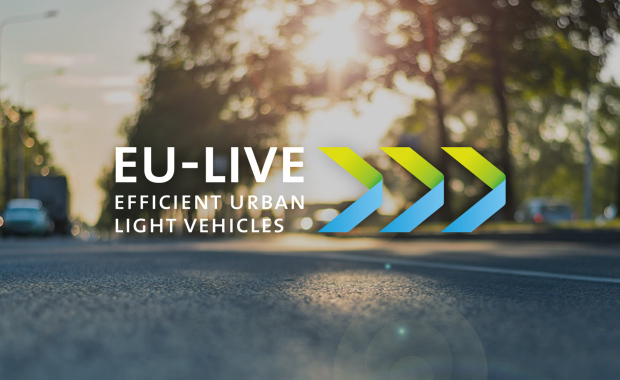 The EU-LIVE (Efficient Urban LIght VEhicles) design competition is open for students of industrial design, transportation design, engineering as well as other relevant fields and professional designers and experts in relevant fields.